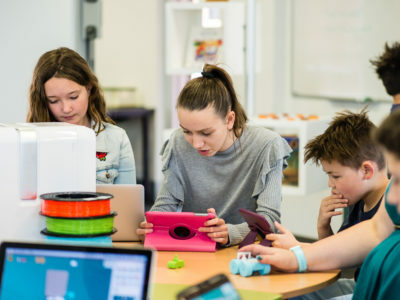 Makers Empire is delighted to announce a new partnership with Datacom to deliver industry leading, complete, end-to-end 3D printing solutions to Australian schools. 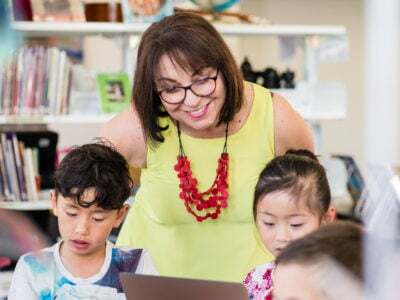 Founded in 1965, Datacom is one of Australasia’s largest professional IT services companies, with over 4,000 staff, and revenues of $AUD 900 million. 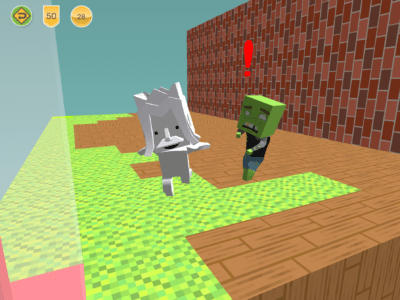 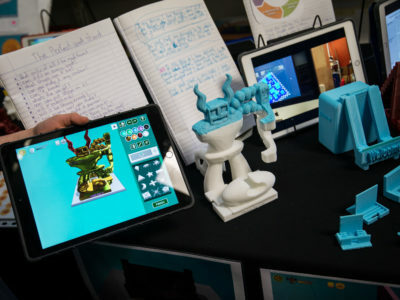 The new partnership sees Datacom become the exclusive sales and distribution partner for Makers Empire’s 3D design and printing Learning Program in Australia. 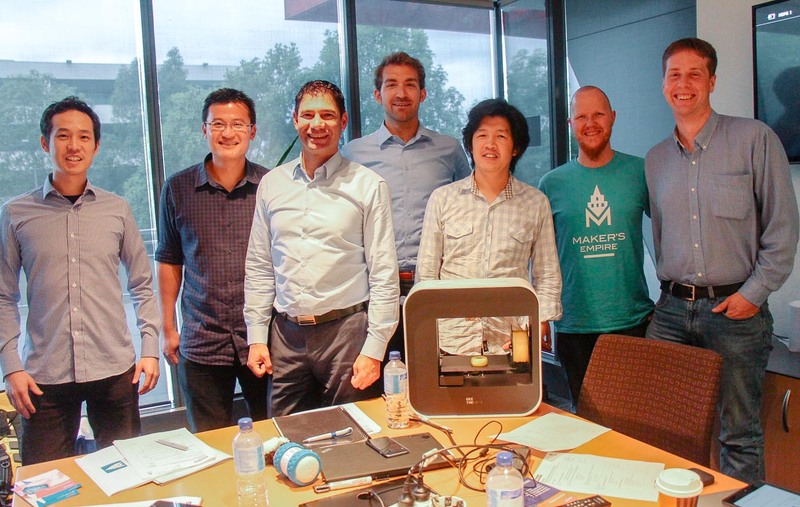 From L to R: Lap Leung and Anthony Chhoy from Makers Empire, Tony Panetta and Justin St Pierre from Datacom, Jon Soong and Roland Peddie from Makers Empire and David Colvillefrom Datacom. 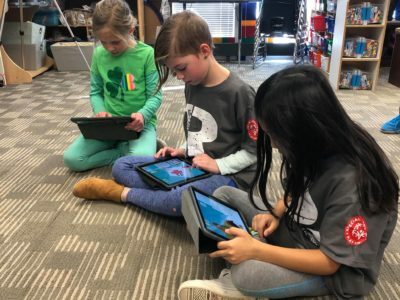 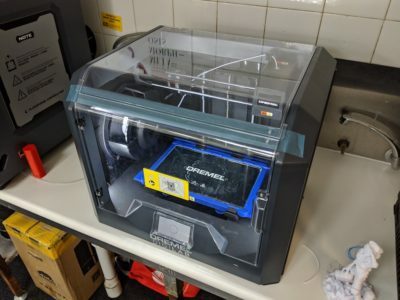 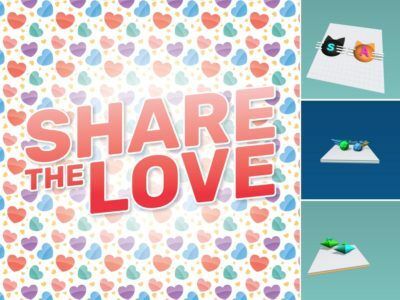 “We are thrilled to partner with Datacom to offer Australian schools a complete 3D printing solution,” said Jon Soong, Chief Executive Officer of Makers Empire. 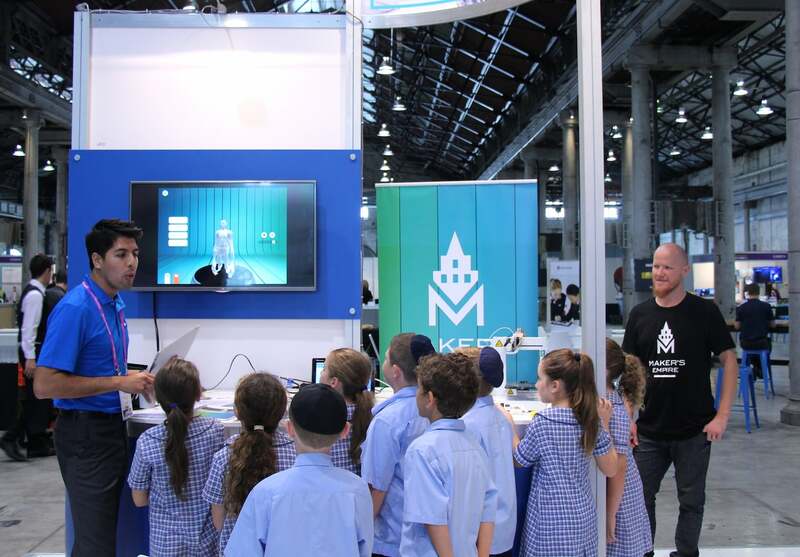 Top photo credit: Eric Luna, Professional Learning Consultant – Education Solutions NSW at Datacom and Roland Peddie, Chief Technology Officer at Makers Empire with a group of school students at the Future Schools expo in Sydney earlier this year.